Oh for crying out loud. His scout prophet mauls my 1 PD. Well, upping all my PD to 5. THAT won't happen again. 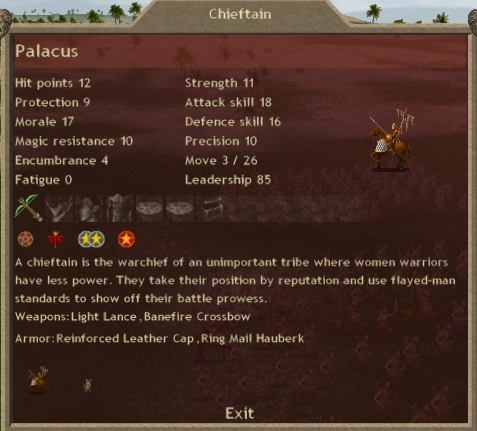 9 Witch Kings, a Chieftain with a Banefire Crossbow, and a Commander. 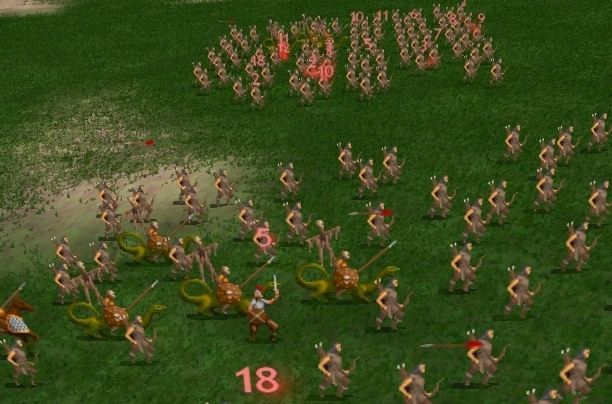 169 Androphag Archers. Welcome to the own zone. I actually didn't think Acid Rain had the range to hit these guys, since they're full rear placement, but here we are taking a huge hit round 1. 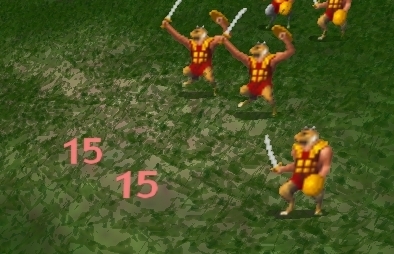 The best archer counter when the enemy isn't use decoys is archers, as always. 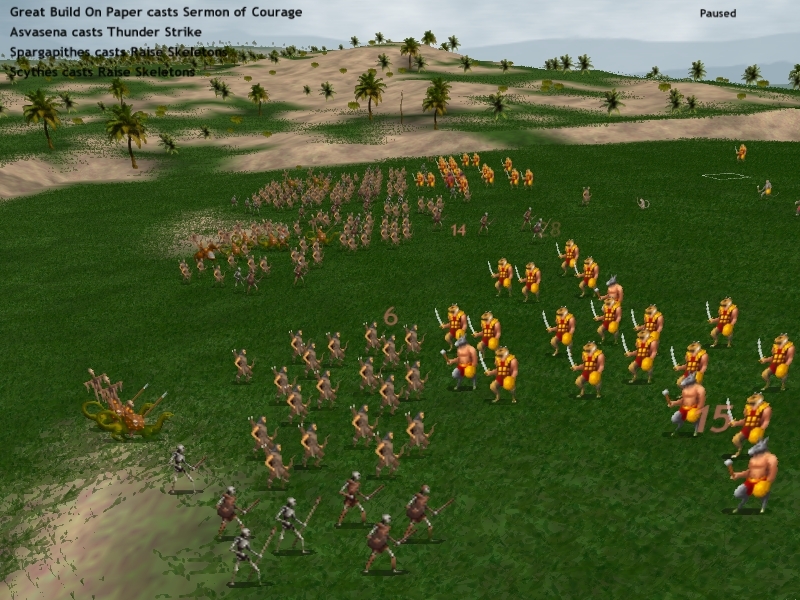 Markata archer decoys are a success. Thunder Strike makes an impression. It's round 2 and I've already killed one Witch King. Mixing your mages in with your troops is asking for a very expensive disaster. Round 2 and in melee range. His round 2 and his center squad is already fleeing. 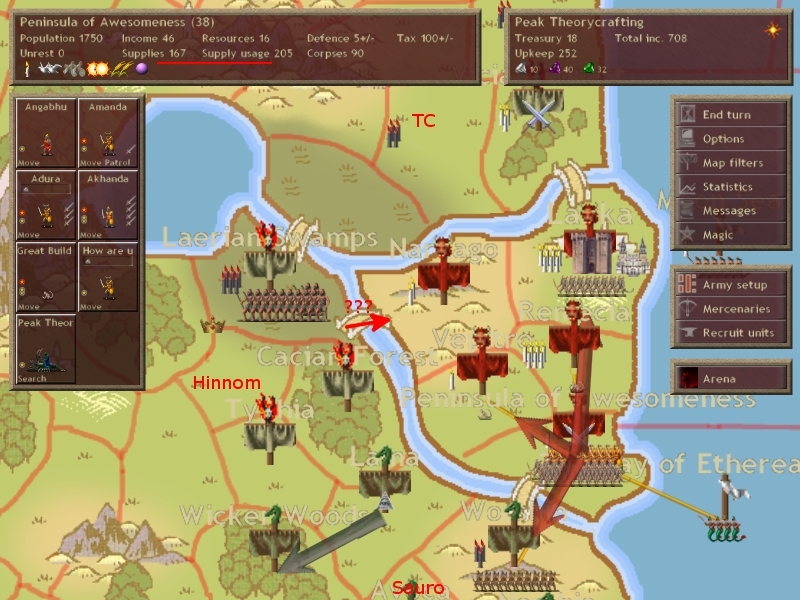 I consider this a bad thing actually, since it looks like I'll win handily and I want to kill his units. Deep penetration of his lines means that when those mages do decide to run away there's a chance I'll catch them. 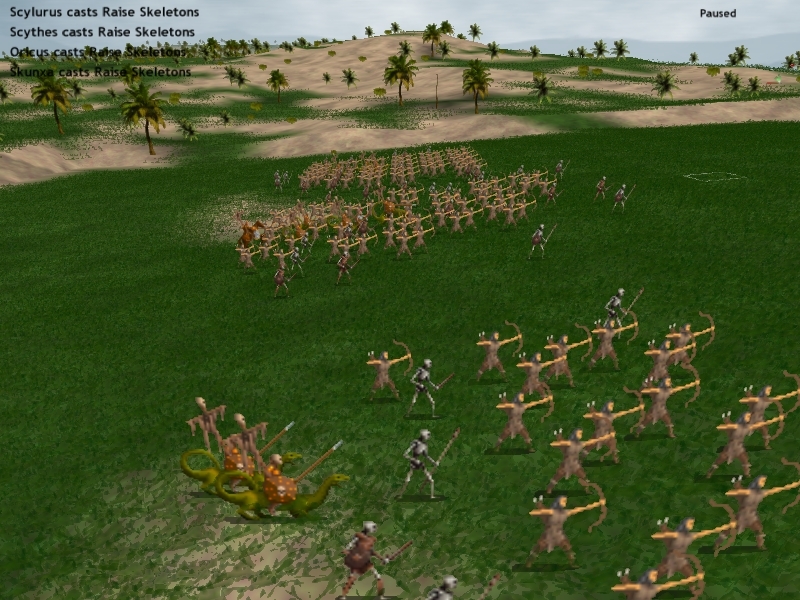 But the battle has lasted long enough that Raise Skeleton has fatigued out almost all of his mages. Those were Witch Kings. Now they are corpses. 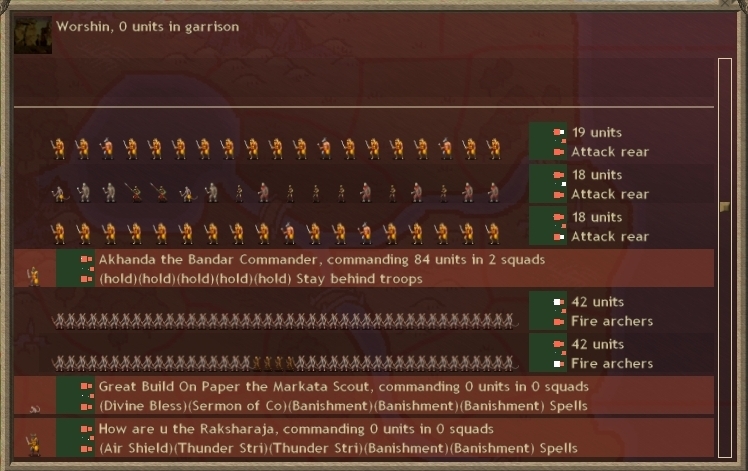 Of my 24 regular unit losses, 14 were Markata. 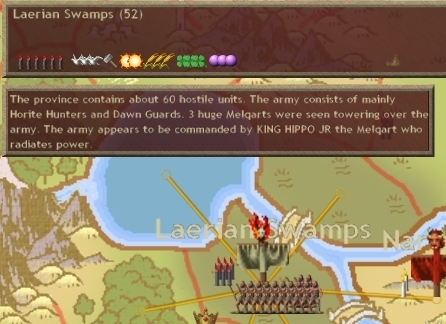 I should note, I've killed 9 Witch Kings in total. It is turn 16. That means at absolute MAXIMUM he has 6 Witch Kings remaining. 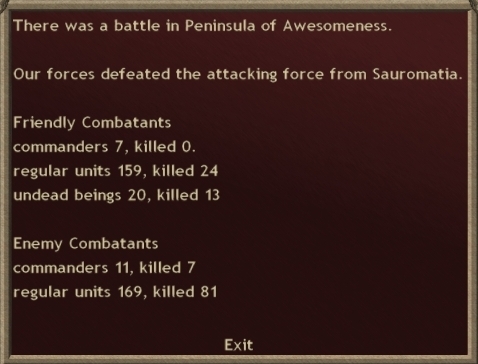 In other words, I've killed 60% of Sauro's TOTAL mage force. I also caught scouts from Hinnom and Sauro both at the same province as the battle. 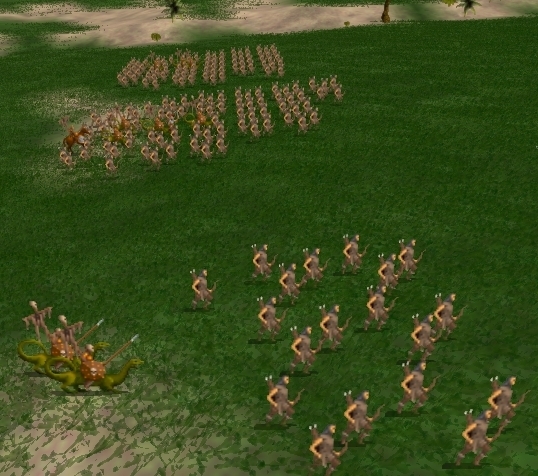 Peak Theorycrafting does some sitesearching, and I order my main army to press my advantage against Sauro. Two thunder strike casters, nearly 40 sacreds, and 80 archers. 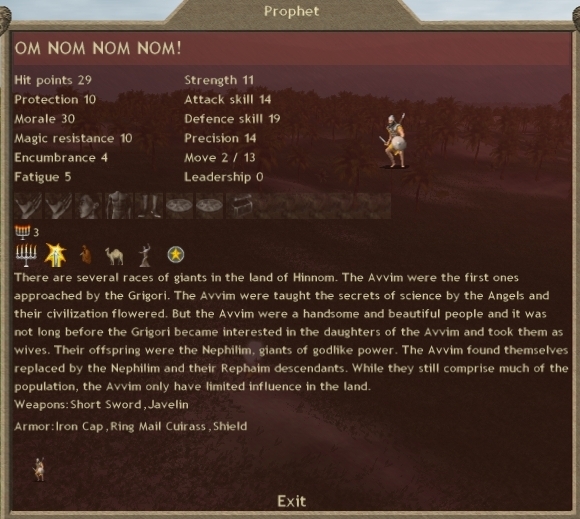 Hinnom has massed a large force, but continues to be a coward. I was rather expecting that my losses would be higher, so I wouldn't have so many to feed. But whatever, this is a 1-turn starvation and shouldn't affect morale too badly.